This is our tagline for a reason…Guy, our founder, started on a shoestring with a few flats of local strawberries. He grew the business by being persistent; selling his berries. As his reputation grew and his early customers knew they could rely on him for consistency in product and service, they asked if he could supply more than berries. He began adding other types produce and after a few years, realized there was a demand for expanded lines such as dairy and specialty foods. Eventually, he grew a brand that today is known as The Berry Man. The Berry Man is also unique in wholesale distribution. Even though we are wholesalers and rely on high volume for profit, we allow our customers to buy in small quantities. This helps the smaller customer, or the ones with limited storage, to buy as needed. We are not the generic big box produce house—you don’t have to be a giant account to get a good deal! Being a local business ourselves, we strive to support other local businesses—it is in keeping with our model for produce procurement. The first step in our purchasing process is to buy from local growers. We are fortunate that our centers of distribution in San Luis Obispo, Santa Barbara and a soon to be third location, are positioned between some of the nation’s richest agricultural regions. The Central Valley is the world’s largest patch of Class1Soil, thereby producing some of the best produce available. Having the option to purchase locally grown food has many benefits. Locally grown food is full of flavor. When grown locally, the crops are picked at their peak of ripeness rather than being harvested early in order to be shipped and distributed. 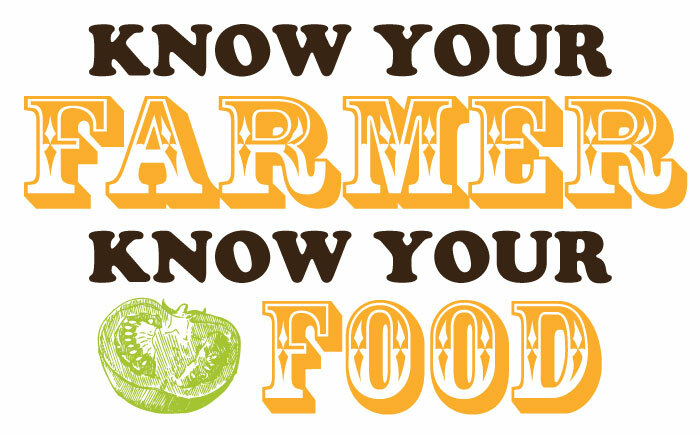 Eating local food is eating seasonally. Even though we wish tomatoes were field grown year round in California, the best time to eat them is when they can be purchased directly from a local grower in the summer. They are full of flavor and taste and better than the ones available in the winter that have traveled thousands of miles and picked before they were ripe. Local food supports the local economy. The money that is spent with local farmers and growers all stays close to home and is reinvested with businesses and services in the community.